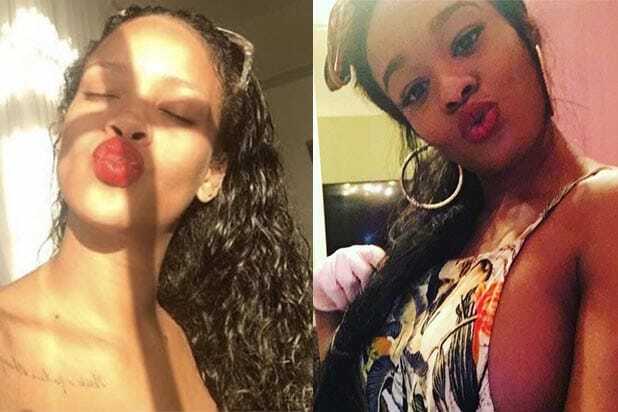 A social media feud between Rihanna and Azealia Banks led to what appears to be their phone numbers being posted online for all to see. Banks, a rapper who is no stranger to engaging in celebrity beefs (Zayn Malik, Russell Crowe and Sia have previously felt her wrath), was the first to drop Rihanna‘s number after the two began debating about President Donald Trump’s executive order to temporarily suspend immigration from seven Muslim majority nations. 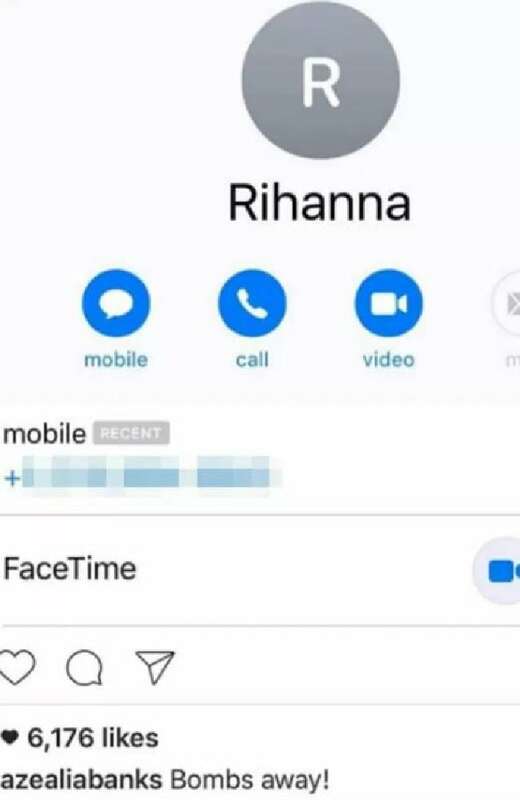 “Bombs away,” Azealia wrote on a now-deleted Instagram picture of Rihanna‘s contact card in her iPhone. The Herald Sun obtained the following screenshot. According to the Herald Sun, both numbers have been disconnected. Here’s the tweet that started it all. Here are a few posts on Rihanna‘s Instagram account that people are interpretting as a response to Banks. the face you make when you a immigrant ???????? #stayawayfromthechickens #iheartnuggets #saveourhens.